Thank you to everyone who came out and had fun with during our National Scrapbook Day fun! 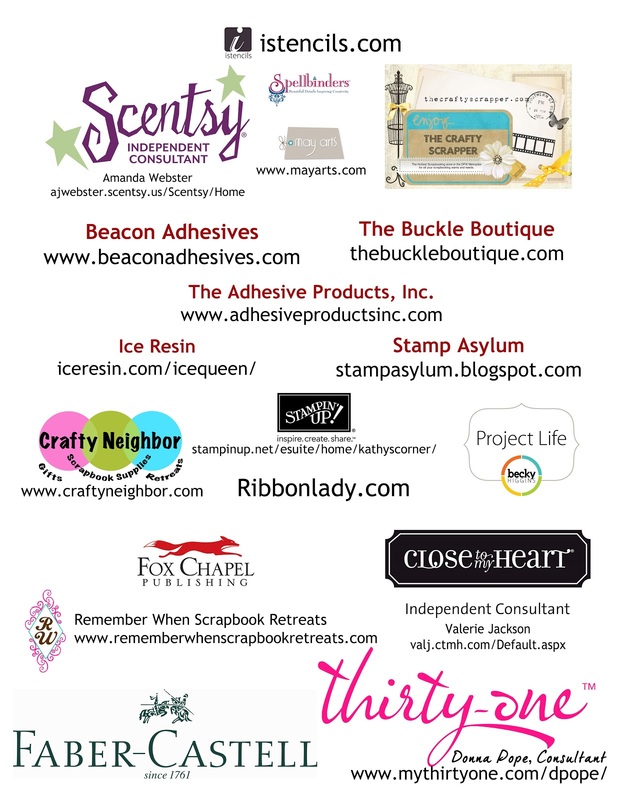 We look forward to seeing some of you tomorrow to wrap up our weekend of fun! We hope you will join us for future DCM crafty fun! 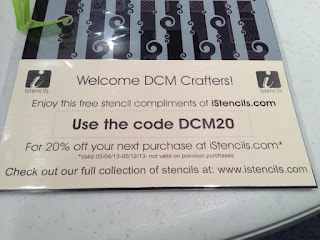 Don't forget to use the coupon code for istencils.com when you buy stencils this week!